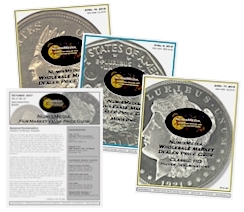 �����There were numerous highlights from the Heritage Auctions Sale at the just completed FUN Show; from a 1776 Continental Pewter Dollar in PCGS MS64 that sold for $164,500 to a 1792 Half Disme in PCGS MS66 that brought $493,500. 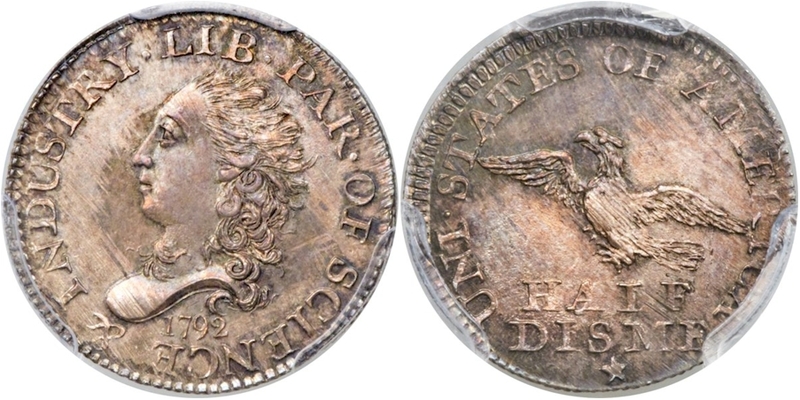 Then there were the steadfast rarities such as an 1802 Half Dime in PCGS AU53 and approved by CAC that sold for $329,000. 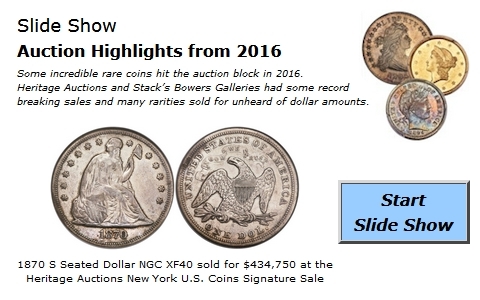 �����The highlights continued with the sale of an 1839 O Reeded Edge Half Dollar in NGC PR65 that realized $211,500 and the exceptionally rare and infrequently available 1884 Trade Dollar in PCGS PR63 that sold for $423,000. The previous Market price of $235,000 for the Trade Dollar will be adjusted dramatically. Below are some of the many other highlights from this Heritage FUN Sale. �����This week begins with Gold having another go at the $1,200 mark; currently it is $1,182 which is up over $50 from its recent low. This increase certainly helped the FUN Convention as prices advanced on all modern bullion coins as well as early generic U.S. Gold. 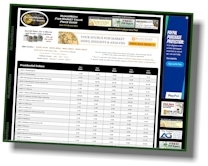 The majority of changes in this week�s HD Wholesale Market Dealer Price Guide are in the U.S. Gold charts showing mixed results. While many prices are lower since the last update, much of the common dates recouped some of their losses by the end of last week. Dealers are hopeful that this year will bring the beginning of a bull market. We are still seeing MS65 $20 Saints trade near the $1,500 level among dealers.